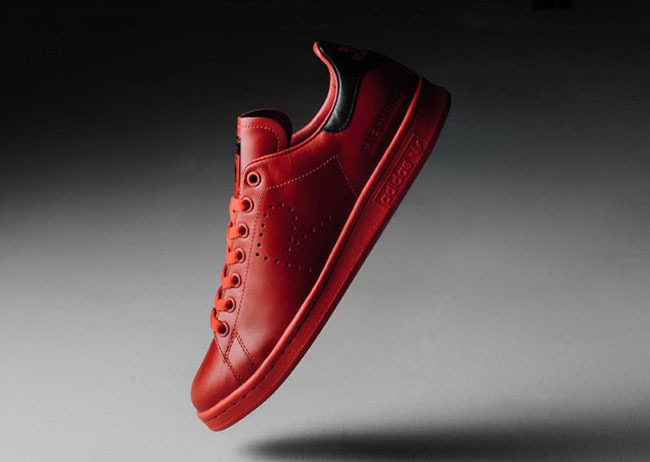 Once again, Raf Simon will get his hands on the adidas Stan Smith while giving them a premium makeover. 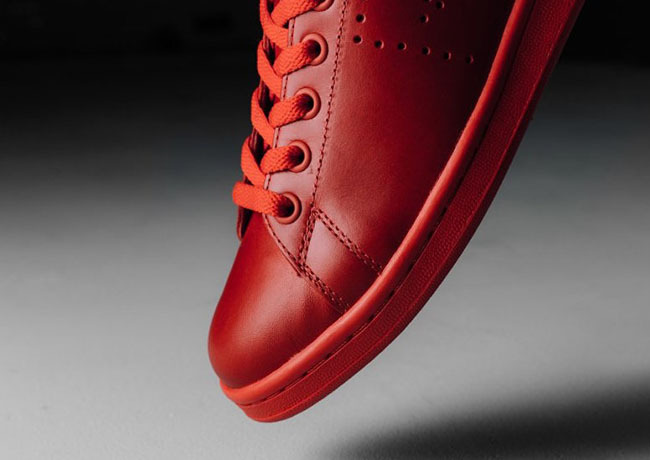 For Fall, the designer has dressed this pair in a Tomato Red theme. 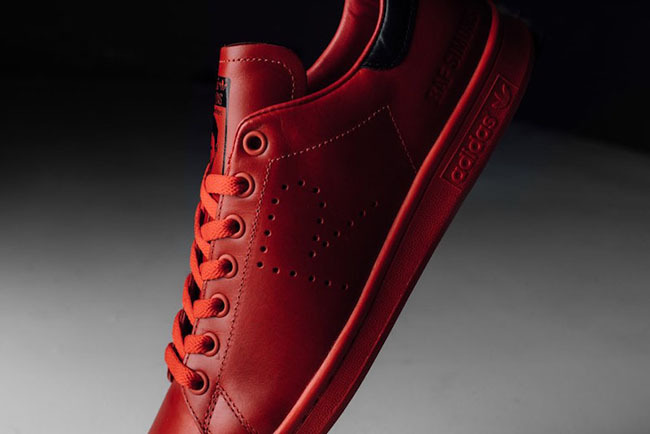 This adidas Stan Smith which has been showing up in various themes throughout the months comes with a tonal smooth leather upper that is dipped in Tomato Red. 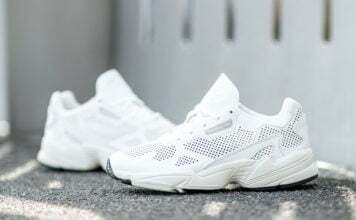 Adding contrast to the shoes is hits of Black that hit the tongue and heel. 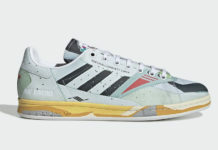 Other details feature Raf Simons branding across the heel and perforated ‘R’ on the sides. 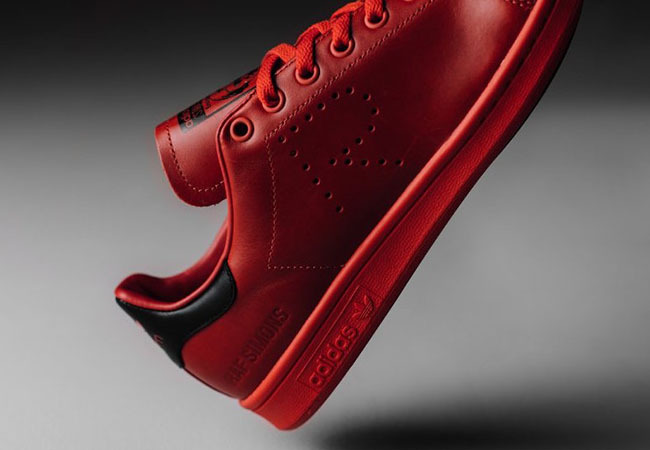 The Raf Simons x adidas Stan Smith Tomato and Black is now landing at select adidas Originals retailers which includes none other than Feature. 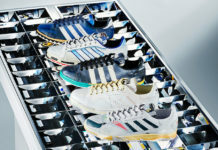 Retail price is set at $400 and at the time of writing, most sizes are still available. For those that need to check out more images, continue to scroll below for a better look.